Samsung Epic 4G has 4-inches Super AMOLED capacitive touch screen with 5-megapixels and HD video recorder. The super AMOLED display is brighter, clearer, less reflecting, accurate and best ever viewing quality in mobile phone. Samsung Epic 4G also has ‘Social Hub’ which aggregate updates from your face book, twitter and MySpace account. You can also edit your documents (Word, Excel, PowerPoint, PDF) on the go. 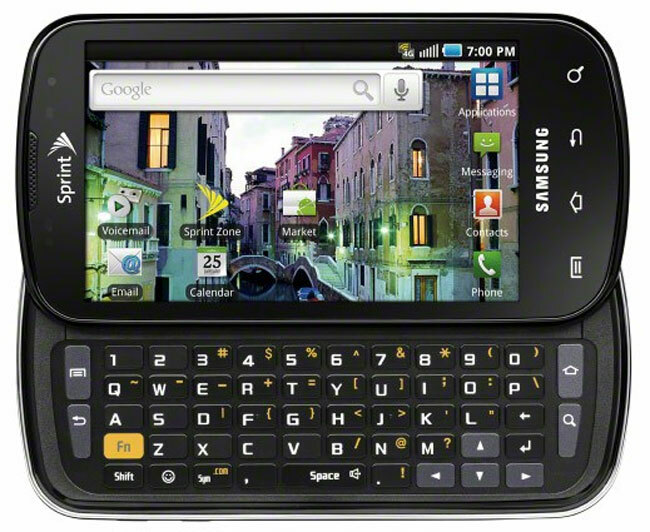 Samsung Epic 4G contains nearly all features like Android v2.1, high speed WiMAX, High speed ARM Cortex A8 1GHz processor, HD video recording, Bluetooth v3.0, Swype text input method. Samsung Epic 4G is little bigger than the Samsung Galaxy S and Samsung Epic 4G not a GSM phone it is not working in GSM network.Samsung Epic 4G has also slide out QWERTY keypad for easy messaging and typing. Nokia X3 touch and type has 5-mega pixels with LED flash and video recorder and has unique combination of a touch screen and traditional keypad. Nokia X3 touch and type has feature like Wi-Fi, 3G and 5-mega pixel camera. Dedicated music keys for easy access to music player and traditional keypad for easy messaging and calling. 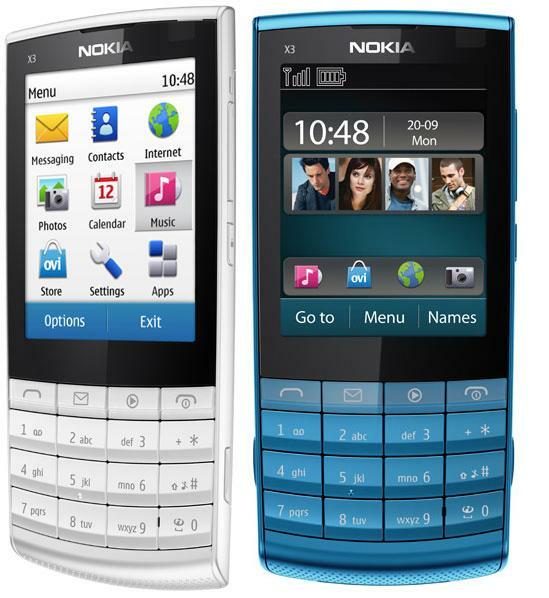 Nokia X3 touch and type is the thinnest phone from nokia it has only 9.6 mm. 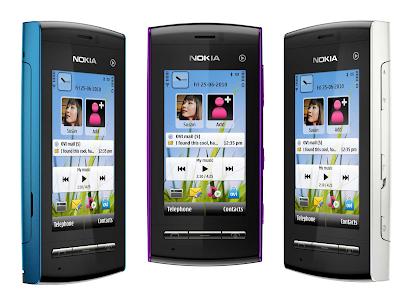 The Nokia 5250 has 2.8-inch resistive touch screen with 2-megapixel camera. This is a highly sociable phone. On the home screen, you’ll find your friends contacts and there’s easy access to Facebook, MySpace and etc. You can also log-in to multiple email accounts such as Ovi Mail, Gmail and Yahoo! Mail, as well as instant messenger and also has “Guitar Hero 5 Mobile”. 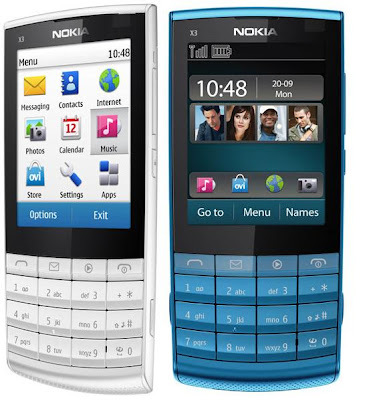 Nokia 5250 has disadvantages like no 3G, Wi-Fi and GPS. 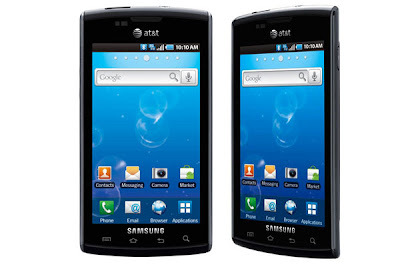 Samsung Captivate has 4-inches Super AMOLED capacitive touch screen with 5-megapixels and HD video recorder. The display is brighter and more accurate colors than iPhone. Samsung Captivate contains nearly all features like Android v2.1, 7.2 Mbps 3G connectivity, High speed 1GHz processor, HD video recording, Bluetooth v3.0, 16 GB internal memory, six-axis sensor for enhanced gaming and Swype text input method. Samsung Captivate also has ‘Social Hub’ which aggregate updates from your face book, twitter and MySpace account.